Milton wins 4 GOLD AWARDS! Protecting what's precious for over 70 years! 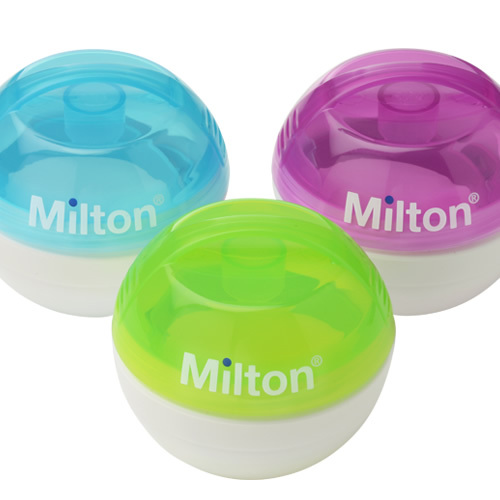 Milton has been used by professionals in maternities and hospitals for over 70 years!